Make a difference and join our team of volunteers! There are opportunities for youth and adults. Thank you for your interest in volunteering with us! We are a small team and are always looking for passionate volunteers to help us with our advocacy, fundraising, and educational programming. There are many ways you can volunteer, below are a few ideas! Start a support group if there isn’t one in your area. Volunteer at our events. There are lots of ways you can help. Join our Youth Advisory Panel if you are between the ages of 13 and 25. You’ll have the opportunity to mentor younger kids and also get involved in our other initiatives. Contribute to our adult blog by applying to be a part of our writing team. Participate in a research study. Make your voice heard. Join our advocacy efforts if you have expertise in any area that may help. Spread the word and tell your friends impacted by food allergy about Food Allergy Canada. Have them sign up to our allergy alerts where they will stay informed. From time to time, the media would like to interview individuals within the food allergy community to hear their thoughts and experiences. If you are interested in speaking with the media, please download and complete the Media Volunteer Form. Please email us the completed form at info@foodallergycanada.ca and include the subject line “Media Volunteer Form”. Please note that this is a voluntary role. Thank you for your interest and for your ongoing contribution to raising public awareness about food allergies! Volunteers are needed to distribute educational Food Allergy Canada information materials to places such as libraries, hospitals, and doctors’ offices. Volunteers would work with Food Allergy Canada to determine the best locations to distribute materials. Volunteers can help in many ways with fundraising. Skilled volunteers who are interested in helping in this area might be involved in finding potential corporate sponsors, securing auction items for events, and helping to develop our fundraising strategy further. If you are a researcher or student, you can help us prepare easy-to-understand summaries of anaphylaxis-related research for newsletter articles and other publications. This position requires strong writing skills and the ability to write succinctly. Familiarity with medical terminology would be helpful, but not required. All summaries will be reviewed by a medical advisor. Share your stories or your children’s stories with us about your involvement with our organization, or food allergy awareness and education in general. Your stories will be shared through our website and online newsletter. Volunteer writers should have some writing experience. 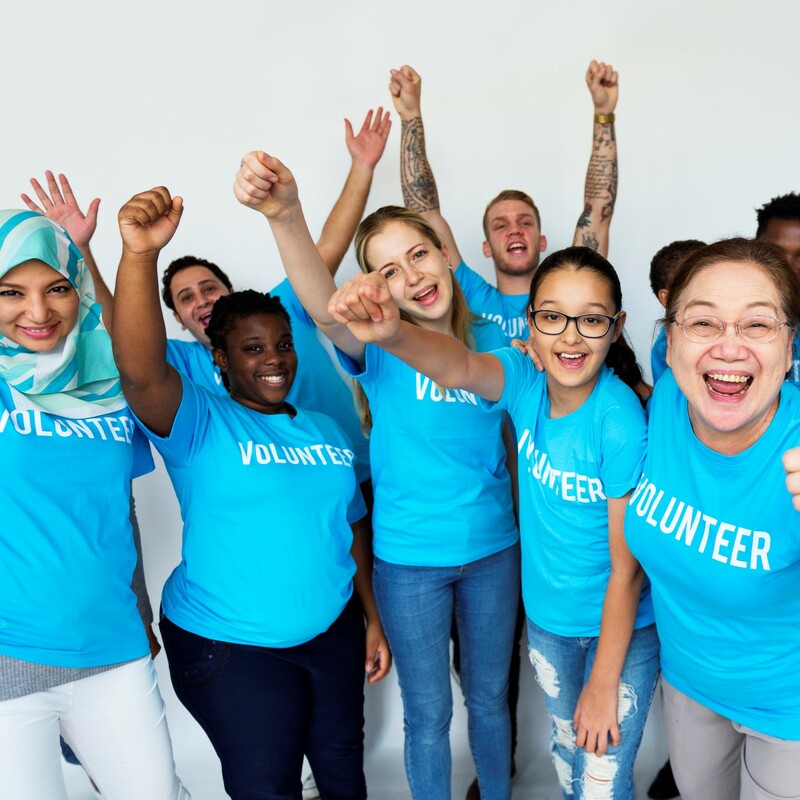 Tell us what made you to decide to volunteer with us, how we have affected you and your family or how you are raising money for Food Allergy Canada. Your stories will help all of us stay connected in our quest to keep Canadians at risk of anaphylaxis informed. Volunteers are needed to set up a support group in their area. Volunteers will recruit members, run the meetings, select topics for discussion and arrange for guest speakers. As a member of our Youth Advisory Panel (YAP), youth and young adults will help us provide helpful resources to Canadian youth at risk for anaphylaxis, by sharing your firsthand experience, knowledge and allergy management strategies. For more information, jump to Youth Advisory Panel page. Volunteers are needed to help with the daily operation of the office. These tasks may include preparing mailings, photocopying, answering the phone and/or other tasks as required.